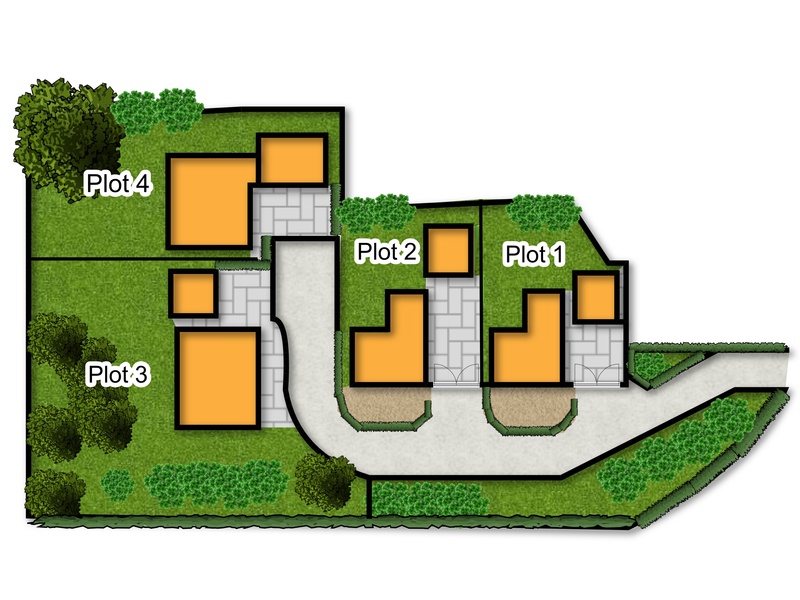 Four executive homes on a small private cul-de-sac within the desirable village of Costock. Each home has unique design features by Cairns and attention to detail from start to finish. Costock is a small village in the Rushcliffe district of Nottinghamshire, although its closest town and postal address is Loughborough, in Leicestershire. It combines country life with ease of access to major towns and cities. 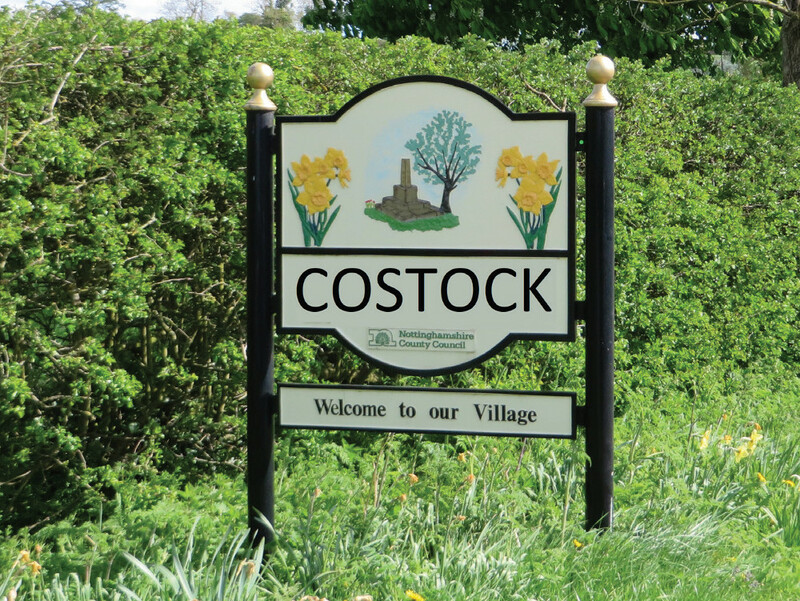 Costock is next to the A60 (Loughborough to Nottingham Road), and is ideally placed for access both to those, and also Leicester. The M1 motorway and East Midlands airport is easily reached along the A6006, and the A46 to Newark and Lincoln is a 10-minute drive in the other direction. Costock is served by a playgroup and Primary School. East Leake Academy is nearby and it is a short distance to the Loughborough Endowed Schools, and Ratcliffe College.